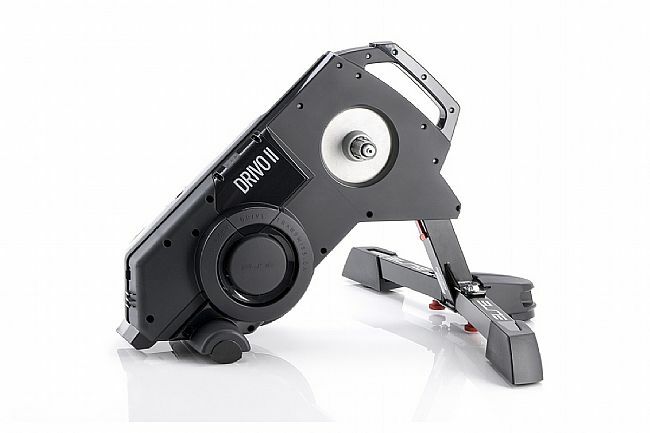 Elite's Drivo II Interactive Trainer is a fast, responsive, and accurate ANT+™ FE-C & Bluetooth interactive home trainer with an OTS internal power meter that measures power output with +/- 0.5% accuracy. 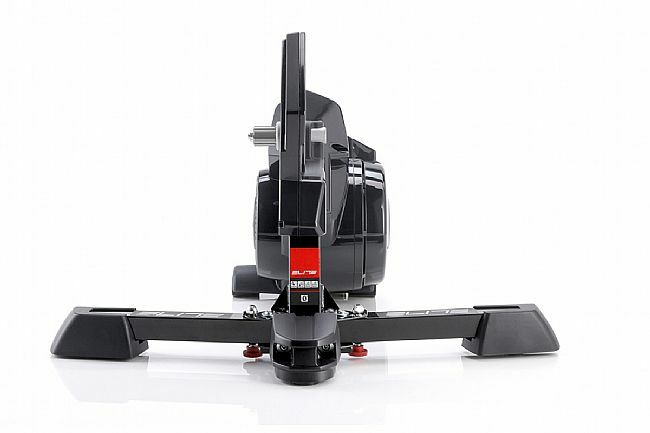 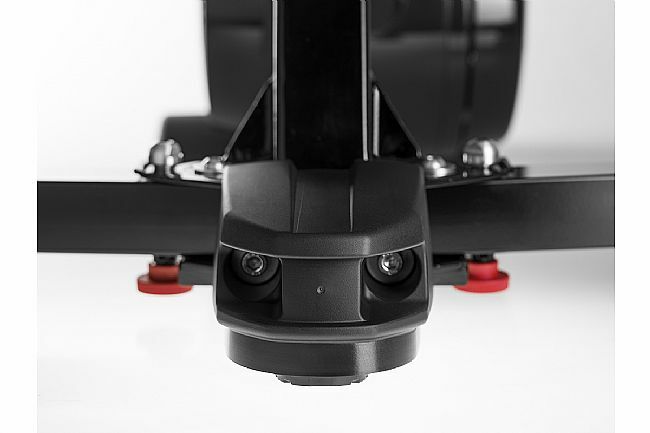 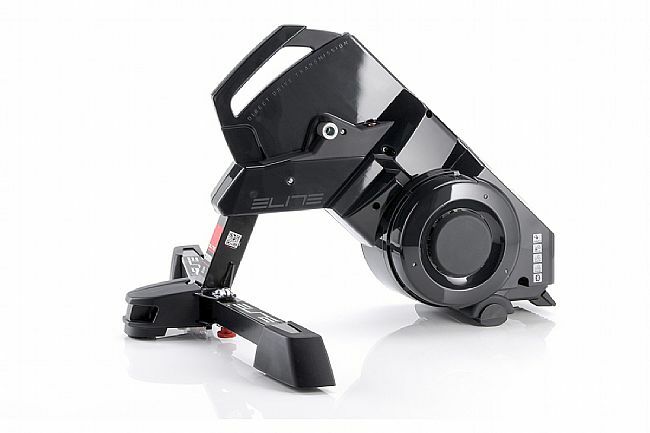 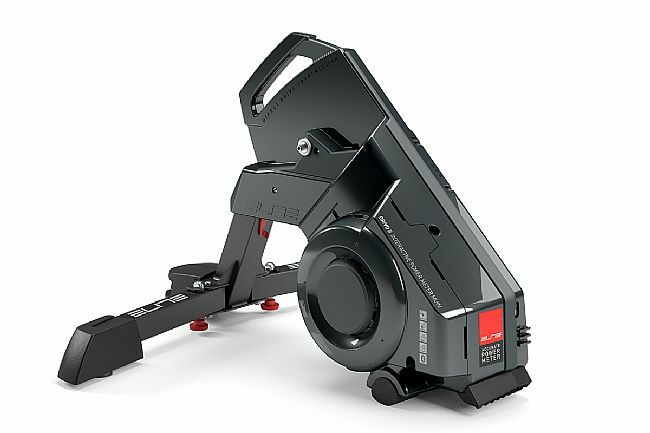 The stepping motor adjusts the required resistance almost immediately for a more exciting virtual riding experience. 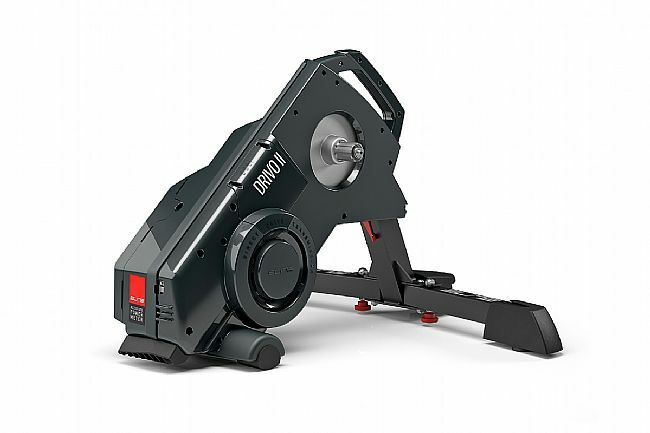 The Drivo II Interactive is compatible with road and MTB bikes and can be managed via My E-Training software, Zwift, TrainerRoad, and The Sufferfest, to name just a few. 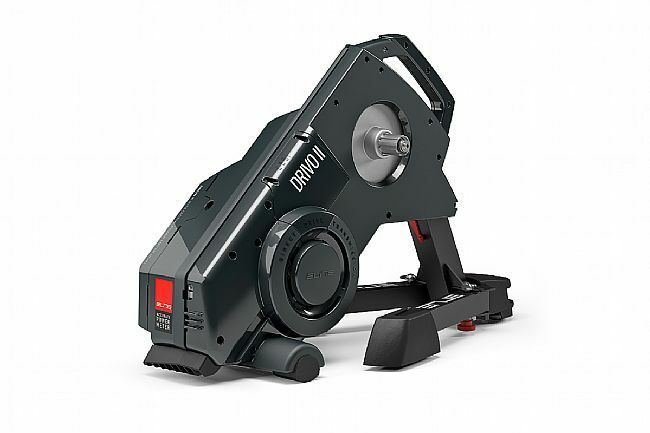 Very stable and quiet trainer. 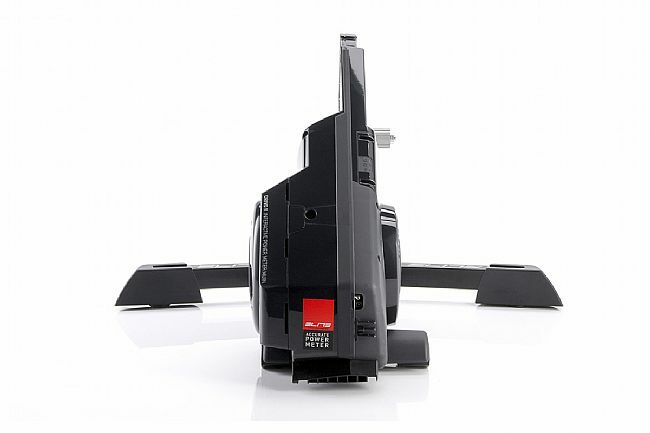 Easy to set up and calibrate.